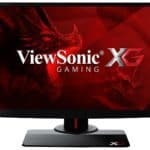 ViewSonic has decided to go past 144Hz and has just launched a 240Hz monitor, which is the ViewSonic XG2530. This incredible monitor will allow you to play games on a level you haven’t seen before. If you’ve already jumped from 60Hz to 144Hz, then don’t expect to see such a big improvement again. 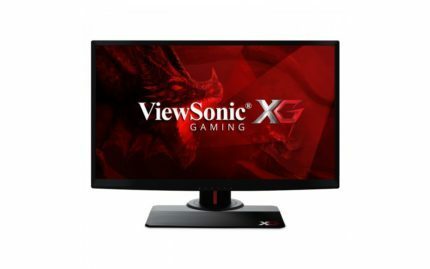 It’s substantially smaller than the 60Hz to 144Hz improvement due to diminishing returns: as the refresh rate goes higher, the noticeable visual improvements will become smaller and smaller. 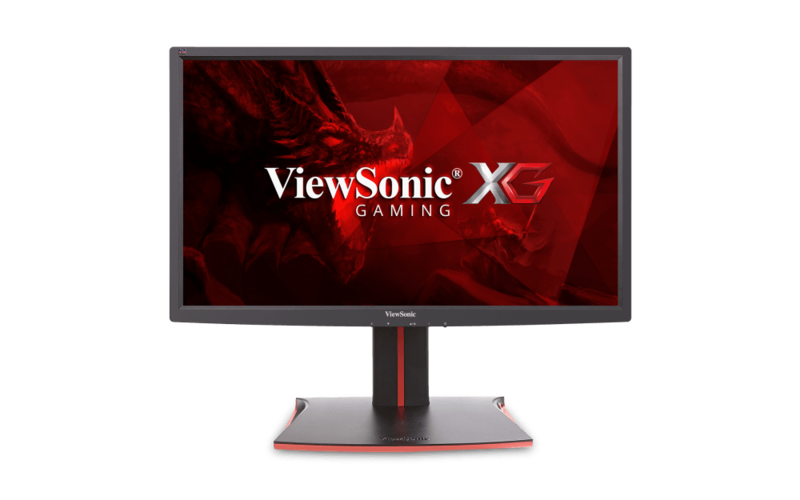 Moving on, the ViewSonic XG2530 gaming monitor boasts a TN panel, so it’s great for fast paced gaming, but not ideal for more casual gamers, as you will be wanting an IPS panel for better visuals. TN panels suffer from bad colors and poor viewing angles, but they are inherently faster due to their nature, so you can say goodbye to motion blur. The response time is 1ms, which is typical for newer TN panels. 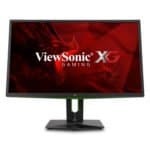 AMD FreeSync is also supported by this incredibly fast gaming display, but you have to be using the DisplayPort 1.2a connection port to enable this feature. We highly recommend turning this on, as you can forget about screen tearing as well, while this feature is enabled. Contrast ratio is specified to be 1000:1, and the resolution is a mere 1920×1080 (Full HD). The brightness is 400 cd/m2, which is quite reasonable and there are 16.7 million colors supported, meaning that it has 8-bit colors. It’s not true 8-bit colors though, as the 8 bits are derived from true 6-bit and HI-FRC. Connection options include two USB 3.0 ports (type A) and a USB 3.0 port (type B). There’s also a DisplayPort (for FreeSync), a HDMI 1.4 port and a HDMI 2.0 port. Audio out (3.5mm) is also supported. 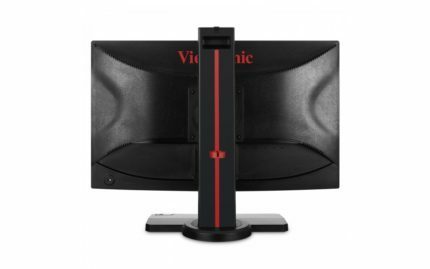 The ViewSonic XG2530 also features some small speakers (2x2W), but that’s something you’ll probably never use. VESA (100x100mm) is supported, so you can mount this baby on a wall if you’d like or on a monitor stand.